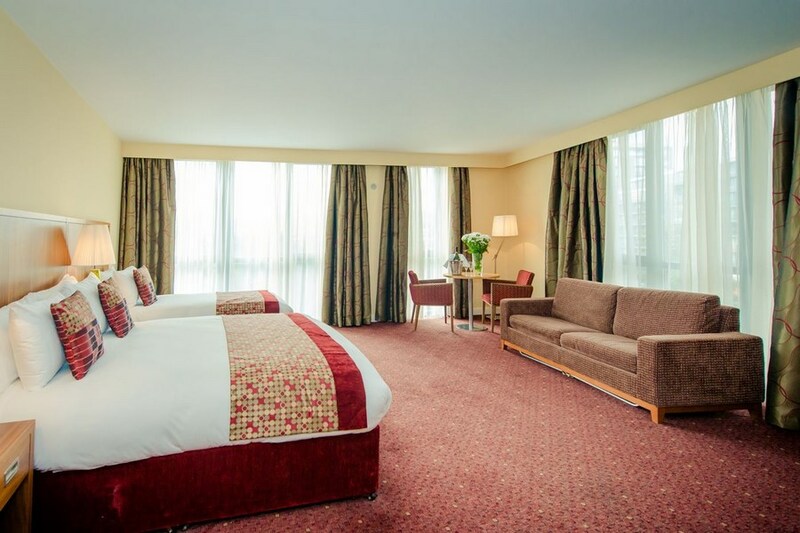 The Hotel is on Belgard square west Tallaght Dublin 24. LUAS trams provide direct services to the city centre close to this hotel. Phoenix Park is a 15-minute drive from Glashaus Hotel and home to Dublin Zoo, and the Guinness Storehouse attraction is a similar distance away. 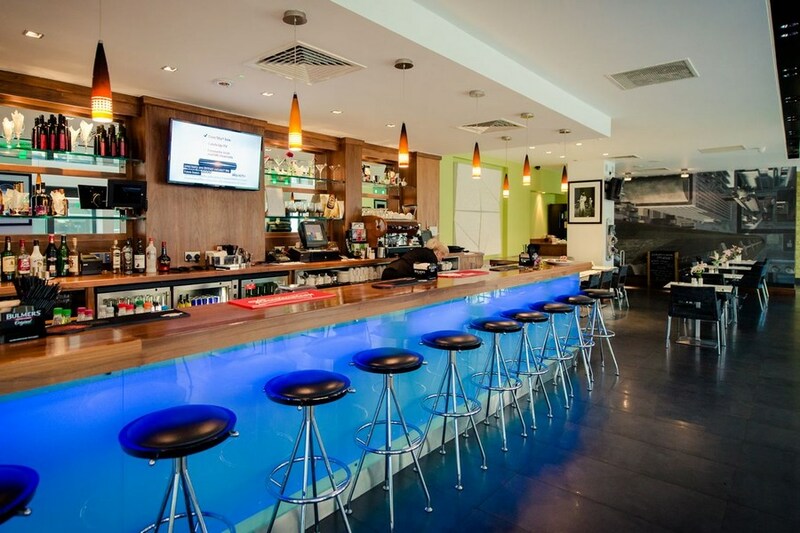 Tallaghts Civic Theatre provides regular live entertainment just 10 minutes walk away, and LUAS trams provide direct services to the city centre close to this hotel. 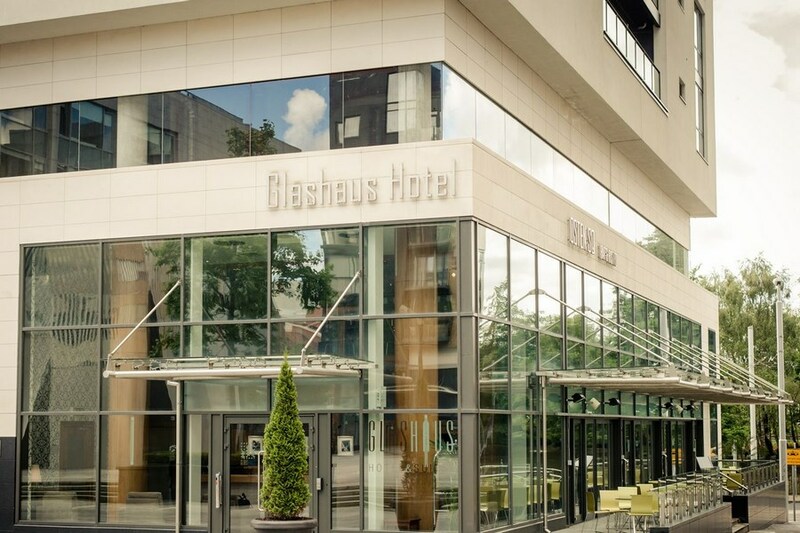 Had booked a 2 night stay with my wife and 2 children in a Family Room at the Glashaus Hotel and really couldn't have been happier with our stay. Location is excellent with the Luas stop literally at the door for easy travel into the city centre and the Family Room was massive, with plenty of space for all of us with a large double and two single beds. Free underground parking and a very good breakfast (we weren't charged any extra for our girls' breakfasts for either day). Staff were excellent from check-in to checkout and we would definitely stay again. I was very happy with the hotel. Its staff were very friendly and helpful, the hotel and rooms were very clean and its location very convenient. Great value for money. Stayed for one night here. Excellent reception staff and very nice rooms. Food was excellent in the hotel bar. Would stay again if in the area. This was our third visit for myself and my partner to stay the Glashaus. The first time was an enjoyable experience, we had a nice big room which made us stay there the second time. The second time we stayed there we were put in a small disablled room, not ideal but we made due. Our recent stay there was terrible. Firstly there was no menu in the room, when we went to ring down to reception the phone wasnt working so had to use my mobile to call reception. The receptionist made us go down to collect the menu and go back down and order our 'room service' from the bar. To top it all off the toilet in the room wasnt working, when we complained they said we could use the staff toilet down the hall? So when my partner wanted to go to the toilet in the middle of the night I had to go down with her. They did offer us another room but it was 11pm at night! Very disappointed with our stay there and I will not be returning. Had a great stay in the Glashaus Hotel. Would highly recommend this Hotel to anyone looking for great food excellent room and very nice and more than helpful staff. Great hotel, staff amazing, really couldn't do enough for us. Never experienced Such helpful staff anywhere before from receptionists to bar staff. Food was lovely. Family of four, 2 adults and 2 six year olds. Room so spacious. We will definitely Be you going back.